What About Paris? : Lawyering: You're not entitled to a “bad day,” Jack. 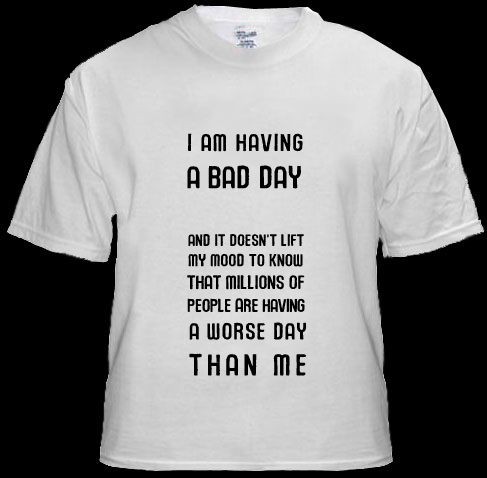 Lawyering: You're not entitled to a “bad day,” Jack. Prescient. Accurate. Inspiring. Irritating. Even upsetting. But they are not about you. Born right here in 2006, and part of Hull McGuire cosmos since the 1990s, the 12 Rules of Client Service try to align client and lawyer interests, and do a good job of that. They require discipline, persistence, attitude and a mind-set of enforcement. And big ones, frankly. Have a nice day.